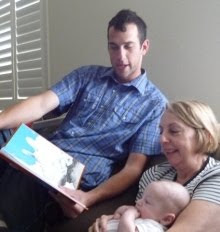 How Do You Make A Reader? 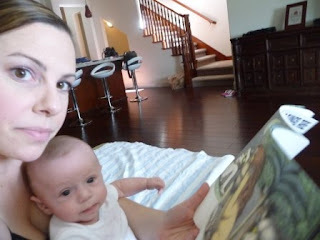 Mommy loves reading. 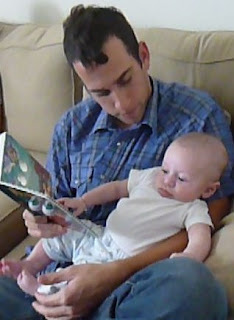 I want Max to love reading too. 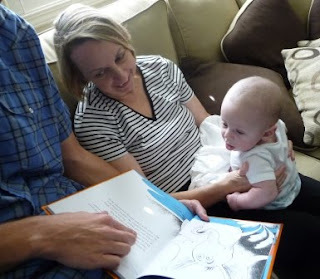 So how does a Mommy help a boy to love reading? 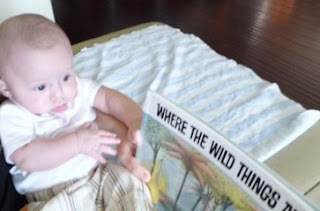 Well, we start by reading books about Max…. 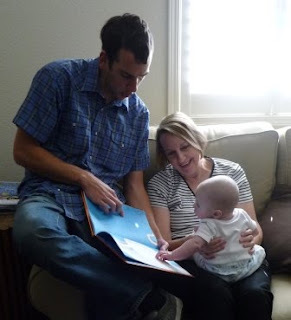 And reading books with Baubee too…. Uncle Scottie does the BEST voices! My favorite voices were the people in WhoVille in Horton Hears A Who….. Thanks for showing me all of the pictures Uncle Scottie! Now can you do the voices again? !